The results are in and we are down to the elite 8! 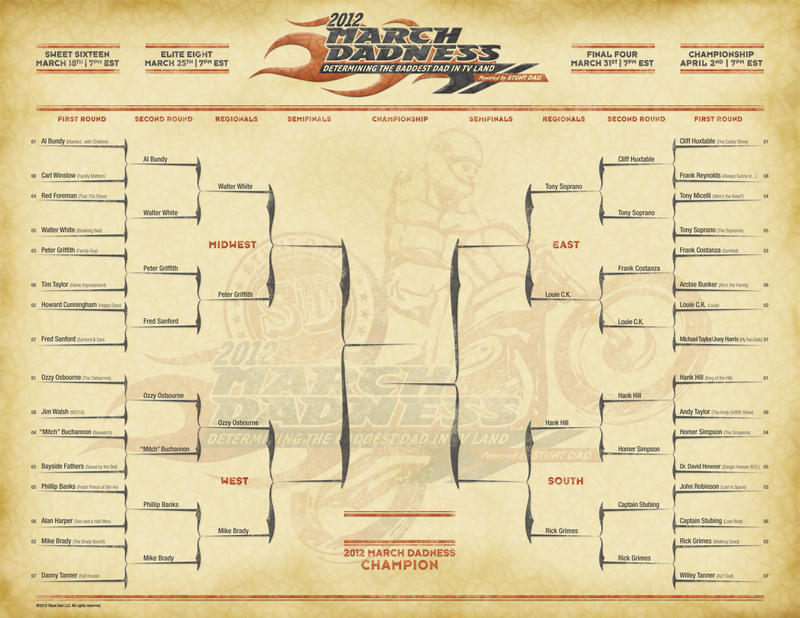 Check out the March Dadness Bracket below to check up on your favorite TV dad and listen to the podcast to hear how the sweet 16 became the elite 8. Will your dad go all the way? 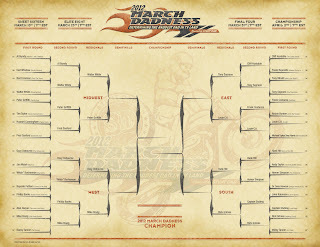 Download a PDF of March Dadness Round 2 results.